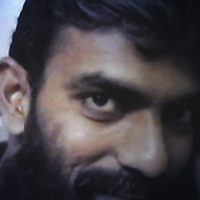 June 9, 2016 - by UsmanAnsari - 2 Comments. 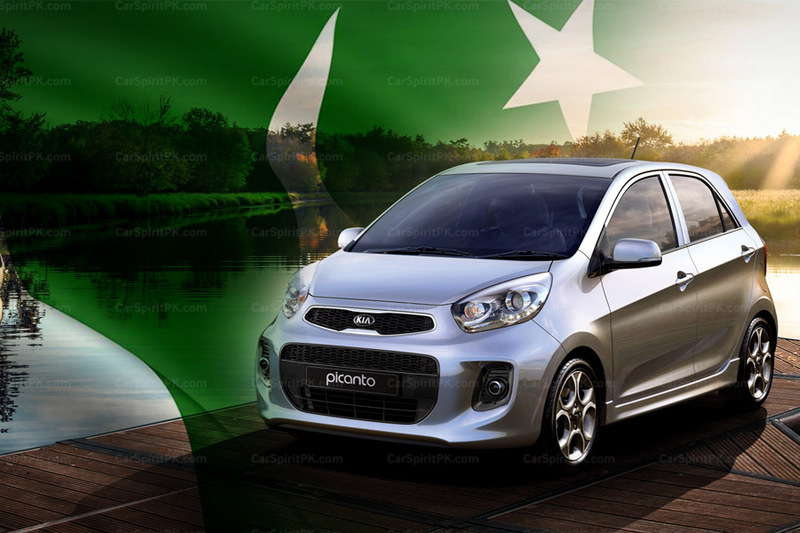 Pakistan’s local automobile industry lags far behind the world in terms of modernization, vehicle safety, product quality, number of available options as well as the quality control. With only 3 players in the business, the limited numbers of options on sale are not the same as offered in other parts of the world. Not only this, but vehicles are placed in such a way that they doesn’t directly rival each other, thus safeguarding each manufacturer’s interest & perfectly defining the monopoly. Pak Suzuki is the oldest player among the three Japanese assemblers here. 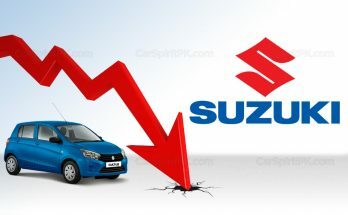 However despite getting maximum support from the government ever since, Pak Suzuki has always been blamed for not delivering what it should have been. 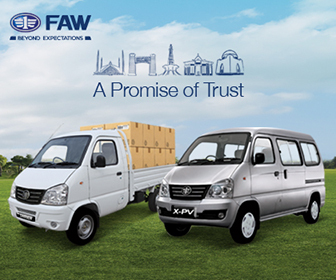 Be it quality control, value features, & modernization Pak Suzuki has always remained at the bottom. Suzuki’s current lineup sparing the recently launched Wagon-R is entirely obsolete. However Pak Suzuki’s Wagon-R misses out on safety & other features that are available in other markets. 2016- Pak Suzuki officials proudly inspecting cars from the 1970s! Pak Suzuki has been dragging vehicles like Ravi & Bolan from the 1970s and Mehran from the 1980s. These cars are no longer produced in any part of the world but are still being sold at a mind boggling price tag in Pakistan, that too without any sort of technological advancement or any improvement whatsoever in a span of approximately 30 years. Suzuki is still selling 1000cc Cultus which is basically a hatchback version of the Margalla sedan they sold between 1991 to 1998 and even after more than 25 years the car still comes without basic safety equipment of the 21st century. 2016- Pak Suzuki officials proudly inspecting cars from the 1980s! Suzuki launched the Liana sedan in 2005, the same year when its global production came to an end. Similar case was with the Baleno sedan, the car was kept on sale here while it was already discontinued elsewhere. 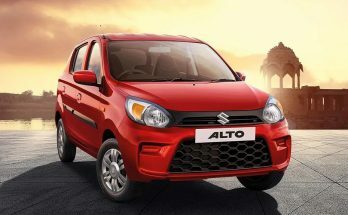 Alto hatchback was another example; its global life-span was from 1998 to 2004 while Pak Suzuki dragged it by 2012 and the car came without basics such as retract side mirrors & rear window defrosters, something which even the cars from the 80s were well equipped with. Suzuki again launched the luxury Kizashi sedan last year when the car was officially discontinued across the globe. 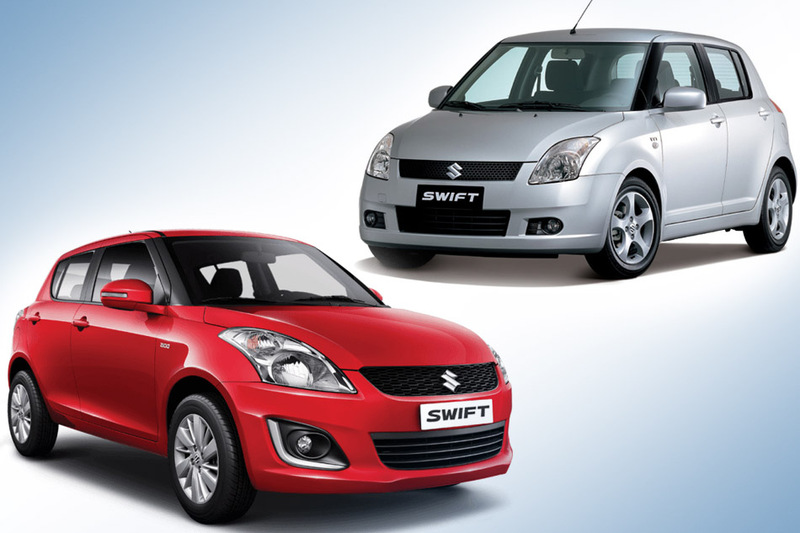 The Swift too, which was brought here in 2010 is the 2nd generation of the car actually launched in 2004 globally and was already replaced by a newer 3rd generation Swift in 2010. The 3rd gen Swift has an extended wheelbase of 50 millimeters over the previous 2nd generation that we have here and has several visual updates. The design is an evolution of the radical 2nd generation styling with a longer and more rounded appearance. The 2nd generation Swift which was launched in Pakistan when it had already completed its global life is still being sold despite already completing more than 6 years of an unchanged production life in our country. 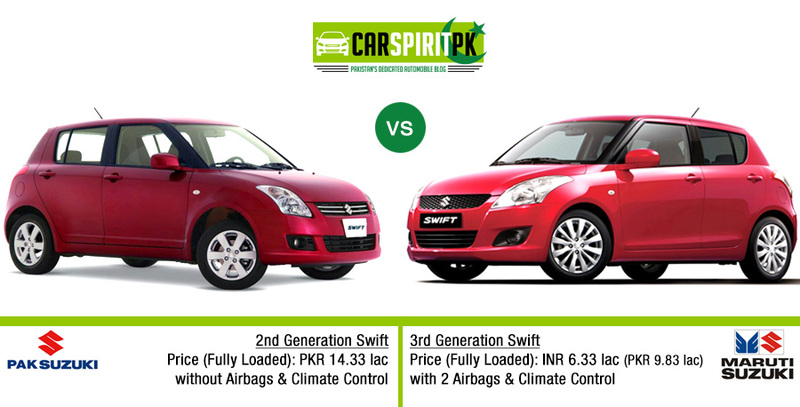 The local Swift is under-spec compared to the global markets and is available for a very high price tag as well. Although the local Swift comes equipped with an immobilizer & top-end trim gets the ABS, it still lacks features such as Driver/ Passenger Airbags & Automatic Climate Control etc. Compare this to the new 3rd generation Maruti Swift in India, the price of which starts from just INR 4.72 lac which converts into PKR 7.33 lac and the top of the line petrol variant goes up to INR 6.33 lac which is only PKR 9.83 lac when converted into our currency. 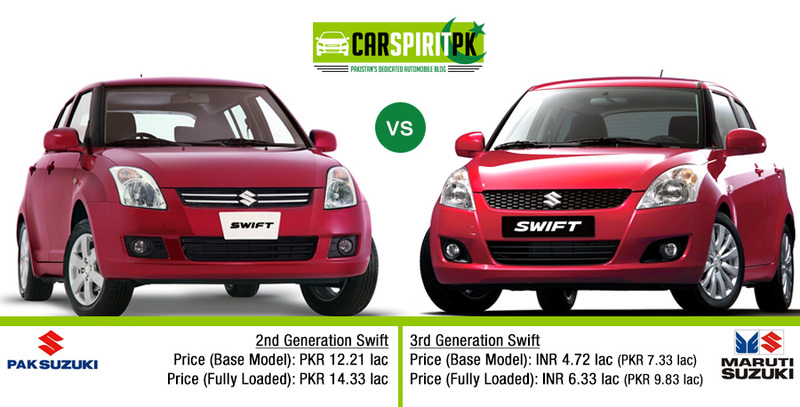 Which means the newer yet better equipped Swift across the border is cheaper than the old under-spec Swift of ours. The local Swift starts from PKR 12.21 lac and goes up to PKR 14.33 lac. The past speaks that none of the Suzuki vehicles in Pakistan have survived true competition, Pak Suzuki have only been able to sell their vehicles as long as there is no direct competition in the market. 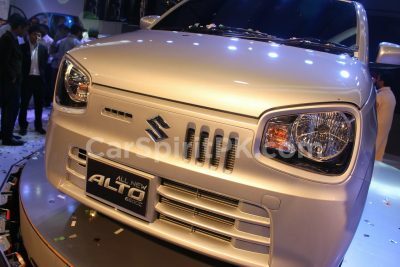 Pak Suzuki needs to catch up to the world, they need to update their lineup and realize that its 21st century we are living in. If they continue to sell obsolete, overpriced & under-spec products here it will be very hard for them to maintain their position in future. Next Article The ‘City’ That Never Arrived.. I appreciate your efforts for this article. thanks for sharing this blog.